Filed under: Design/Style , Green , Geneva Motor Show , Toyota , Green Automakers , Europe , Emerging Technologies , Coupe Three seats, all electric. Continue reading Toyota i-TRIL concept: 3-seat electric leans to the future Toyota i-TRIL concept: 3-seat electric leans to the future originally appeared on Autoblog on Tue, 07 Mar 2017 09:05:00 EST. Please see our terms for use of feeds . Filed under: Design/Style , Green , Geneva Motor Show , Toyota , Green Automakers , Europe , Emerging Technologies , Coupe Three seats, all electric. Filed under: Design/Style , Green , Geneva Motor Show , Toyota , Green Automakers , Europe , Emerging Technologies , Coupe Three seats, all electric. 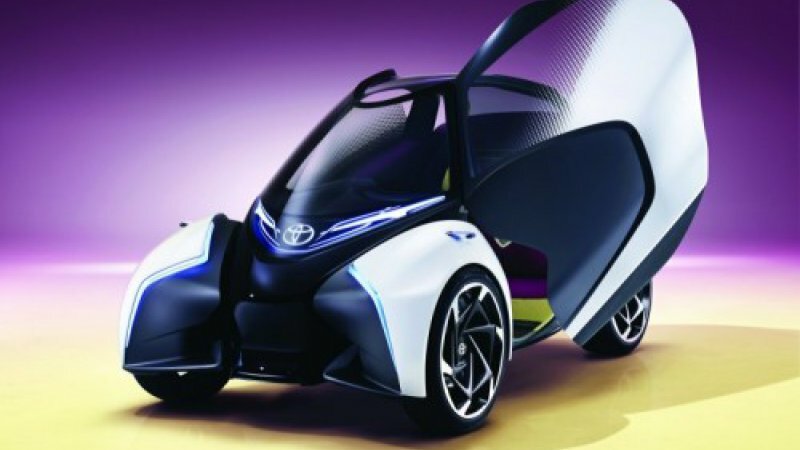 Continue reading Toyota i-TRIL concept: 3-seat electric leans to the future Toyota i-TRIL concept: 3-seat electric leans to the future originally appeared on Autoblog on Tue, 07 Mar 2017 09:05:00 EST.